At the beginning of the school year my Principal, James Cowper asked the staff what they would like to do with some of the PD time the school is given. So, the staff filled out their ideas and who they might like to work with and my Principal did his best to make it happen. (How great is that? A principal that actually asks you what You want to learn about and then follows through with your ideas!) One of the things that I wrote down, was being able to facilitate a book talk and be able to have planning time to implement the ideas from the book. When James told me that I would be given 4 full days with coverage in the month of January for the book talk, I knew exactly what book to use. 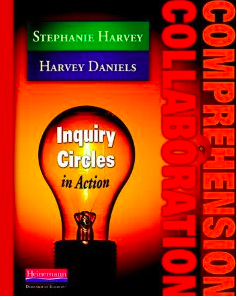 I read Inquiry Circles last year, with a group of colleagues from Twitter and I loved the book. Also, Inquiry is a hot topic in our school board and even if you don't end up going through with Inquiry learning there are some fantastic ideas on how to teach comprehension and collaboration in the book. Nine teachers at my school signed up for the book talk. They received the books before the Winter break and our first meeting was the first week back in January. I didn't want this to be a traditional book talk. After talking to the teachers that signed up, we agreed that this was a fantastic time to look at our curriculum and create some Curricular Inquiries that we could do in our classes. We had coverage for the teachers to be able to get from half a day to a full day out of the class to meet as a group each week in the month of January. We also had teachers that had never done inquiry in their classes before and some that have done many inquiries in the past year. My teaching partner, Sarah Watson-Jones and I have had time to create a Social Studies Inquiry on Early Settlers and First Nation People and a Science Inquiry on Soil and Plants. 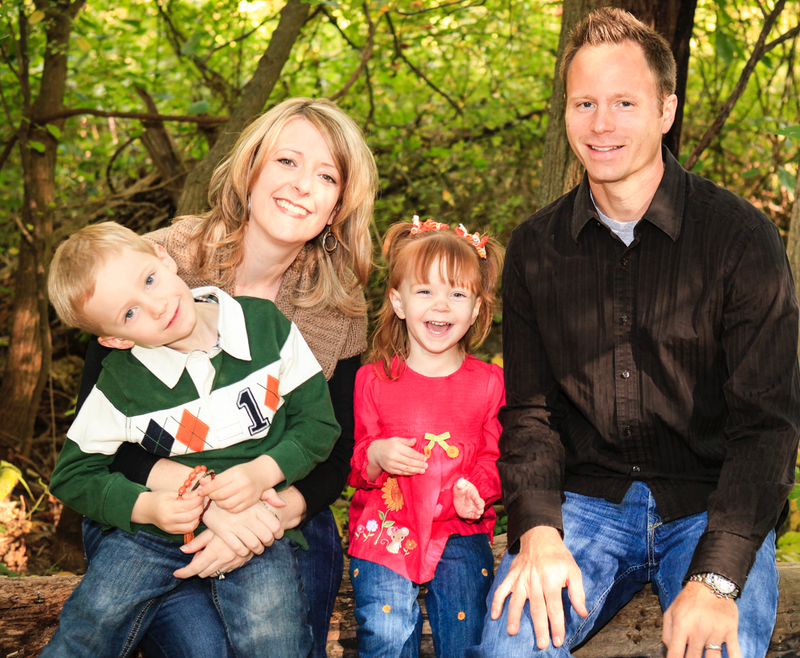 We have created or found resources that have become very important in our set up and execution of our Inquiries that I wanted to share with you. First, Kristin Ziemke is a friend, colleague and an awesome teacher that has answered my questions and helped me out with my own Inquiry questions. She also has co-written a fantastic resource Connecting Comprehension and Technology that is a must read if you are looking for ways to connect inquiry and comprehension with technology. One of the things that takes up a lot of time when doing Inquiry with younger students is finding resources that are at their reading level. I already had made a research folder on my students' iPads that has links, apps and search engines that are suitable for my grade 2/3 classroom. A great way to curate articles from the web for your students is to use Readlists. Readlists is a group of web pages and or articles that you can send to pretty much any device. For education purposes, my teaching partner Sarah and I each created a readlist for our students. 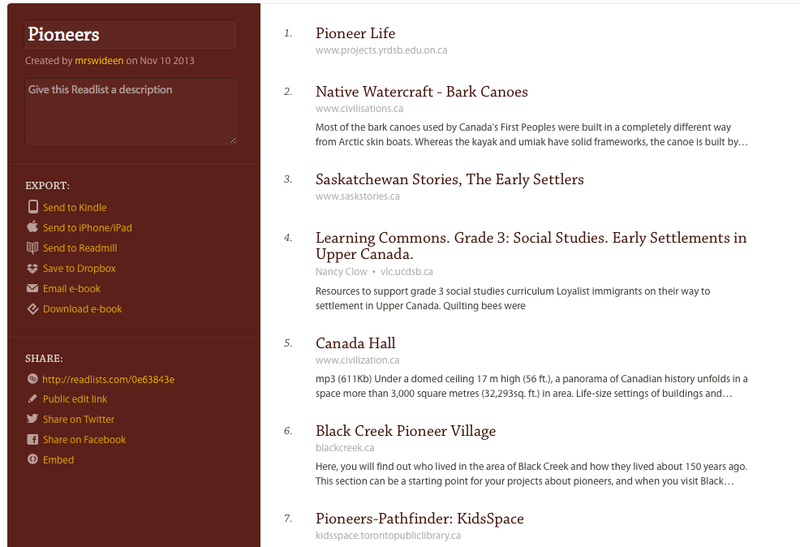 She curated a list of articles and websites about First Nation people and I created a readlist on Pioneers. Depending on what question our students come up with will depend on what readlist they will need. We then created a QR code for each list so all they have to do is scan the QR code and it will take them to a list of websites with information on either First Nation People or Pioneers. Another great resource is your students! 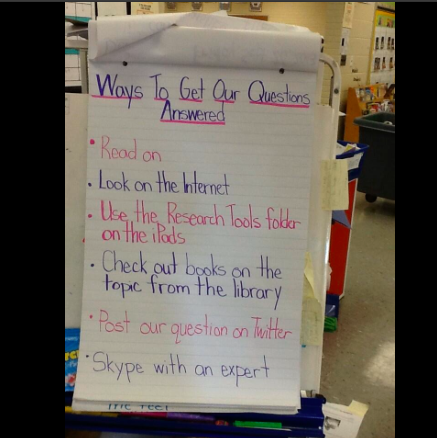 When you begin your inquiry, have each child find an article or website on the topic and bring it to school. You can look through all of the information your students have brought in and share the information with the inquiry groups. This past week, some of my students used Twitter to ask some of their questions about pioneers. 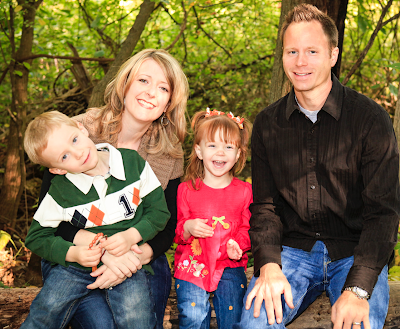 Karen Lirenman's class answered some of our questions within a day. How Long Will A Curricular Inquiry Take? The average inquiry will run approximately 5 weeks. 5-7 days of front loading. (Students can't ask good questions if they don't know anything about the topic) Sarah and I learned this first hand....We asked our students to write down their schema about Pioneers on a padlet wall before doing any front loading. It was a great moment for Sarah and I because we realized in 1 minute that our 40 students really knew nothing on the topic! After the week or so of front loading, you then spend approximately 2 weeks on creating a question, putting the children in their inquiry circles and having them research the topic. Then a week for creating their sharing piece. The sharing piece might be anything from a media presentation on Explain Everything to a poster, an art piece, a presentation or anything else your students can think of. Finally, a week of sharing and covering any curriculum that may not have been covered through the inquiry. Due to your students having so much more knowledge on the topic, you will now zip through any other pertinent information your students need to know. After the debacle padlet wall, Sarah and I knew that we needed to do a lot of front loading. Sarah began reading a chapter book about living in the Pioneer days. We then started modeling many of the comprehension lessons that are in the Inquiry Circles book. By doing this we were teaching the concepts they needed, to be able to read with a question in mind, annotate their thinking while reading etc. and we used articles that were about Early Settlers and First Nation People. Last week we taught a lesson about using the iPads to stop, think and react to information. We read aloud a book about how it was back in the pioneer days and the students needed to compare it to how things are now. I loved seeing their thinking on the iPads and how excited they were to post it onto their blogs. We had another chart up that students would place sticky notes on while Sarah read her read aloud each day. Students would write down if they made a connection, if they thought something was interesting or if they had a question. Our chart doesn't have any Questions left on it because Sarah took the questions off and with the students, started grouping the questions into categories. Students now have many questions to choose from and are beginning to form inquiry circles based on their interests. What Do I Do With All Of The Projects? Our wonderful 5/6 teachers, Amanda Mundy and Sandra Deters were discussing with me how hard it is to keep track of all of their students' inquiry projects. Some were digital, others were posters, and some were written projects. I gave them the idea of creating a padlet wall for their students to upload their projects to. They flew with the idea and after talking to them about it this week they had a couple of great points to share. First, there are two ways to set up a padlet wall layout. Free form is the first option where posts can be put anywhere. The second layout is a stream, where posts are placed one below the other. Sandra told me that their students prefer the stream layout for displaying their work because it is easier to read and the posts are not on top of each other. The second point was that Amanda and Sandra tweet out the padlet to their class Twitter feed so students can easily find the padlet wall to upload their projects to. Using a padlet wall also encourages feedback from peers on their projects. I can't wait to see where this inquiry takes us, I love that with inquiry, the teacher doesn't need to know all of the answers. We get to discover the answers and form new questions together!